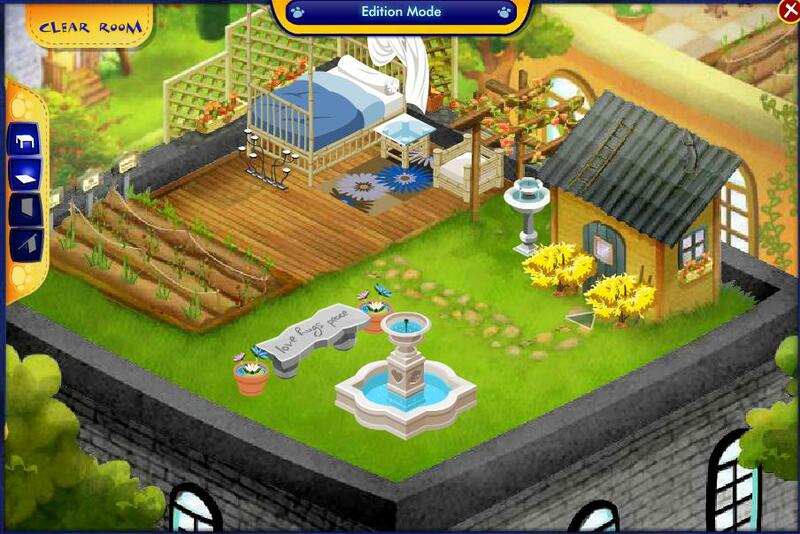 Official Bearville Insider Spring Clean Up Contest, Ends 4/15! Win Awesome Prizes! Here is my entry. It was hard to make it look clean but still stylish so i think who ever wins realy deserves the prize. I call it, the Waterfall Breeze. A calming relaxation area, with a fairground for your bears and you to have a jolly good time on! coming soon...just rearranging...this is fun! Closed, winners announcement coming soon! - chay was here < 3, aloha i was here ♫, babw sarah, chocoluv was here :3, do-it-like-a-dude, faye was here, fun fun fun, gem was here (:, good luck guys! (:, good luck o3o, goodie lucky!, jessica luvs art, kaleigh♥'syuhh! !, lacey♥, lizzie was here!, skylarflies, the awesome daisybeae2510, the two zoes are kewl♥, tαʏℓσя тнɛ ǥяɛαt, zoe da llama was here, zoe was here bow wow bow!